Good news West Australians! Ryan McNaught is bringing his Wonders of the World Exhibition to Perth, and it’s coming soon! 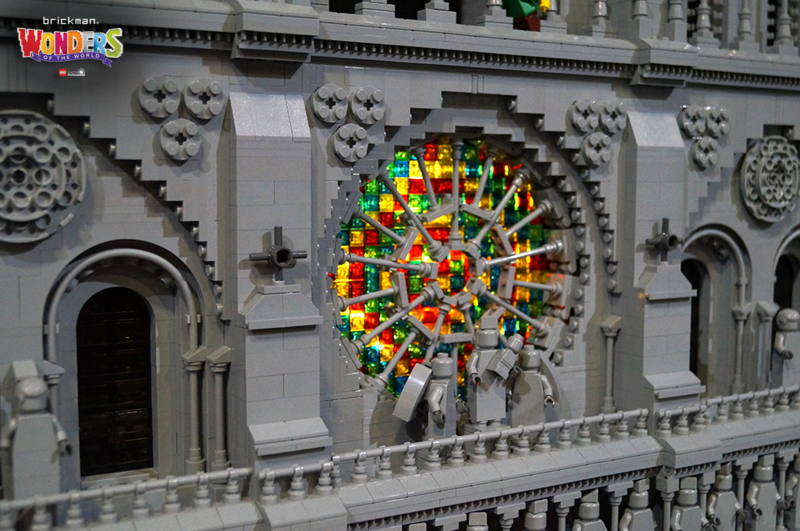 There will be loads of incredible builds by Australia’s very own LEGO Certified Professional, including the Empire State Building, Arc de Triomphe, Great Wall of China, and more – over 50 brand new models of the various wonders of the world are on display. 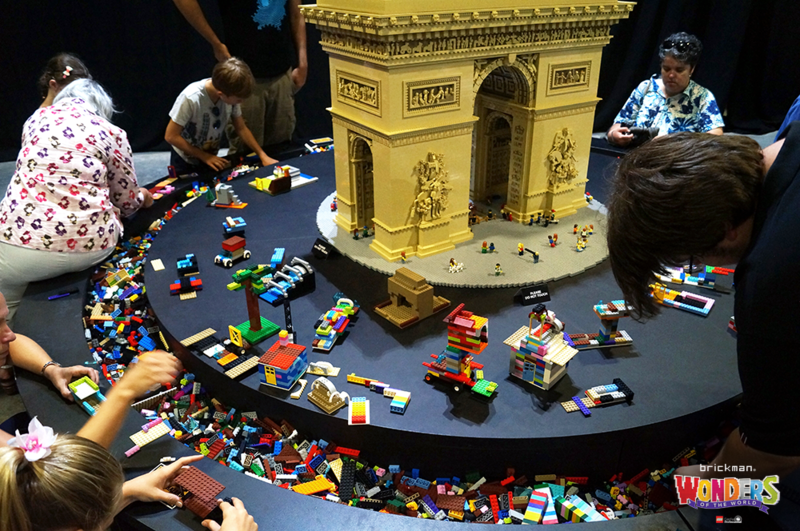 There are also interactive parts to the show, with your chance to build cars for a traffic jam around the Arc de Triomphe, and more. It looks fantastic. You’ll also need to fork out $4.50 for a ticket fee, regardless of delivery method. I think that’s a bit rough, but never mind. 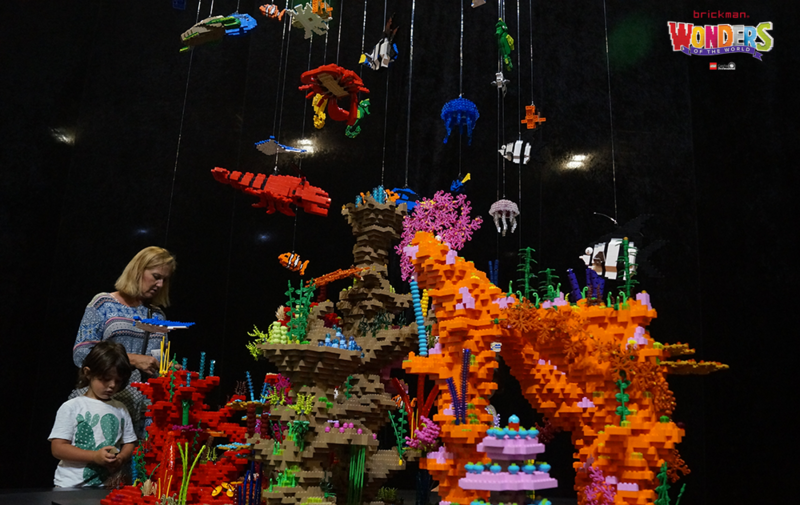 Sure, the prices are high, but I went to the last Brickman show, and I think it was worth it to see the displays. Don’t bother buying any sets there though – the prices are very high. There are concessions for Seniors Card holders and full time students, as well as kids 3 and under getting in for free. Family passes will allow four people in. More information is found on the Wonders of the World website. I’ll be heading along, and will take some photos of all the action, for an event review. Are you planning on going? Which wonder of the world are you hoping to see? Let me know below!